With the tax deadline approaching on April 15, time is running out for crypto holders to claim their losses for 2018. Filing crypto taxes, however, is far from a straightforward process, and calculating your gains and losses for 2018 can be complicated. What’s unfortunate is that regulatory uncertainty around crypto taxes in the US may mean that many citizens will actually end up overpaying on their tax returns. Data suggests that more than 58% of crypto investors who had lost money on bitcoin investments in 2018 weren’t aware that they could get a tax deduction. Furthermore, there is an estimated $5.7 billion in crypto losses in unrealized losses which Americans aren’t claiming. But why might this be the case? A Need for a Regulatory Revamp? Given the rapid growth and transformation of the cryptoasset industry since the IRS issued its crypto tax guidance in 2014, it’s understandable that there is some confusion for users trying to properly file their taxes. Moreover, since the IRS have classified cryptoassets as property — like stocks or real estate, and not as currency — the laws surrounding cryptoasset tax are more tricky. While some might call for a regulatory overhaul, and at the moment the tax framework might seem a little Byzantine, it is possible that incremental changes will make the situation clearer as the industry matures. The 2018 tax bill for example, which addressed like-kind exchanges and malicious losses, is a step in the right direction. As it stands however, it’s not an easy process to file your crypto taxes accurately. If you are trying to account for your crypto investments, trades, purchases or any other receipts for your 2018 tax returns, all this complexity can be daunting. It might not be clear what is or isn’t a taxable event, exactly when you made all your trades between cryptoassets and you may simply lack all the important records. 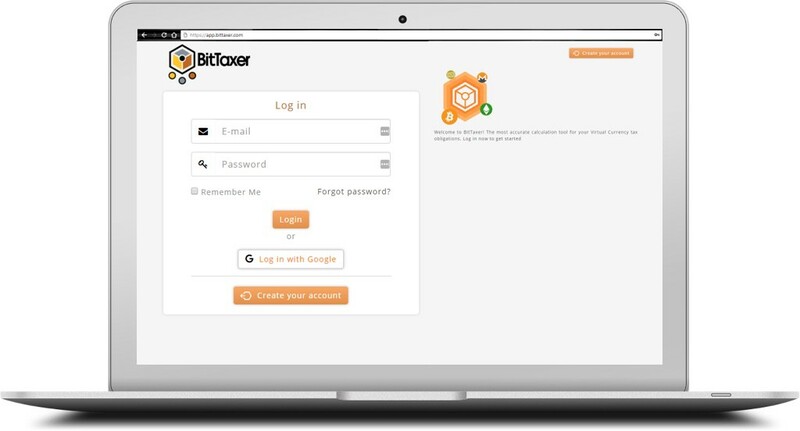 This is why we created BitTaxer. 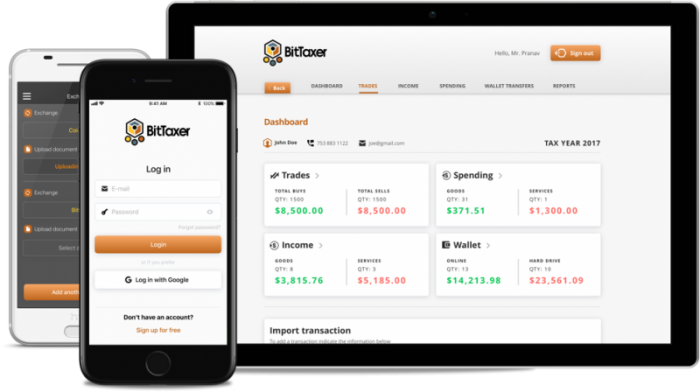 Designed to make the entire process of filing your crypto taxes seamless, BitTaxer makes it easy to avoid the problems of calculating your taxes accurately yourself, and means you can comply strictly with IRS guidelines. The CPA-approved tool just asks you to input transaction data from your own records, or import them directly from crypto exchanges, and classify which transactions aren’t buys or sells. Guiding you through the whole process, the tool takes care of everything, correctly calculates your gains and loses, and sends you the correct forms to attach to your tax return or export to your tax software like TurboTax. While tax regulation might require an update to keep up with the fast-changing world of crypto, traders, CPAs and investors alike can rest assured that even now there are ways to navigate the tax landscape without too much hassle.